Your group has places to go. 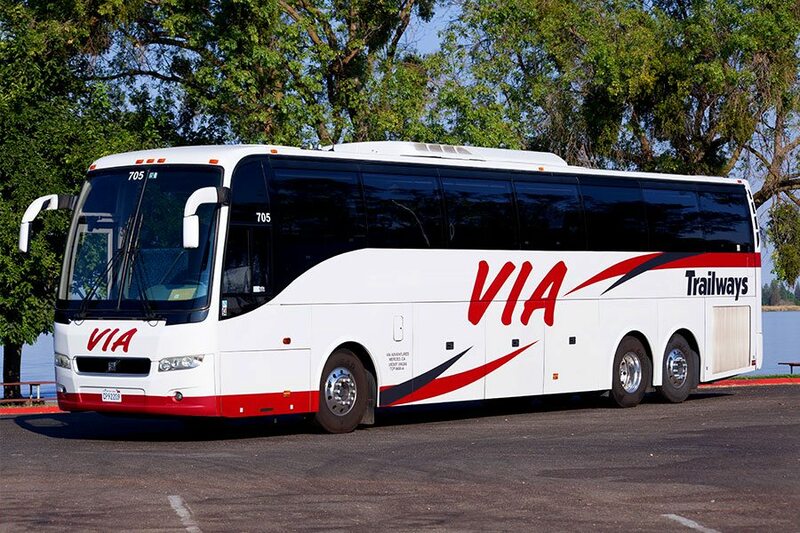 We’ll get you there under budget and on time. 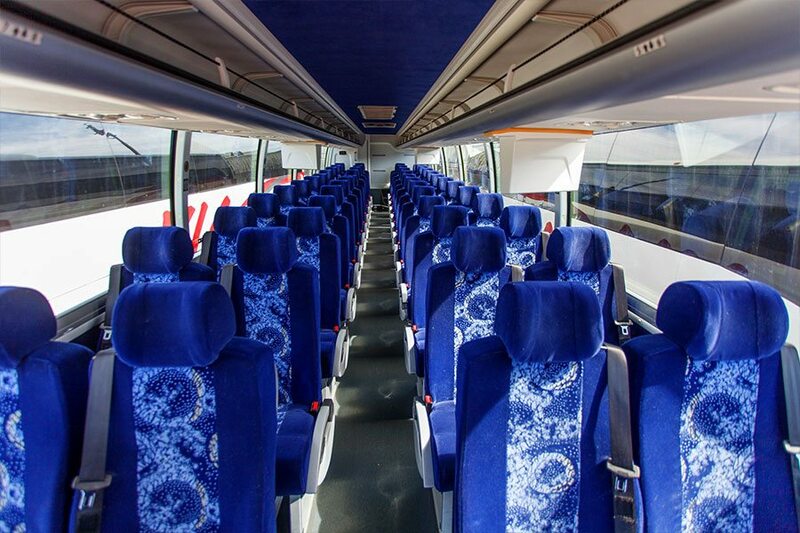 Our reliable, cost-effective and comfortable coach buses accommodate up to 54 passengers each. 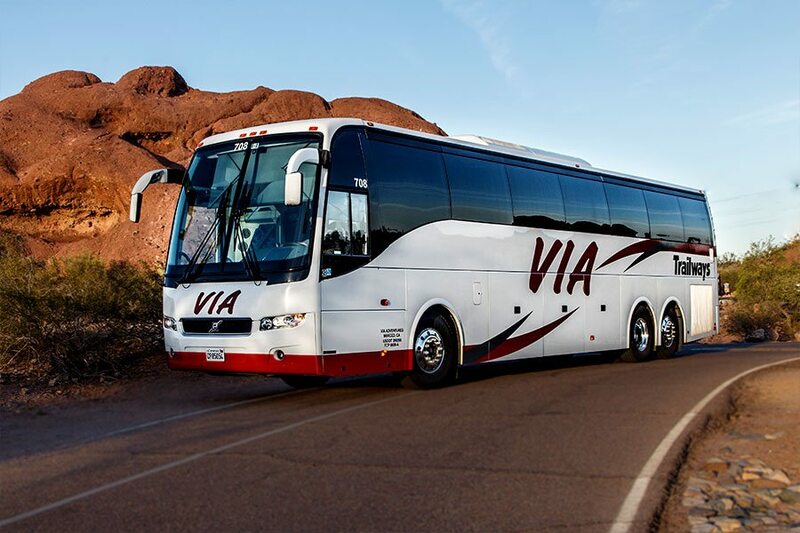 VIA Trailways provides safe, efficient transportation for groups of all types. 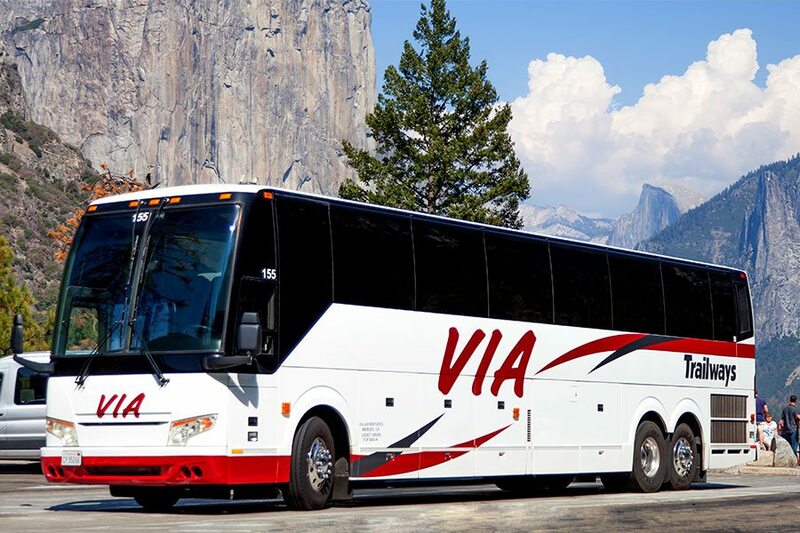 From business travel and church outings to special occasions and school trips, we serve all clients in the Western and Southwestern United States. 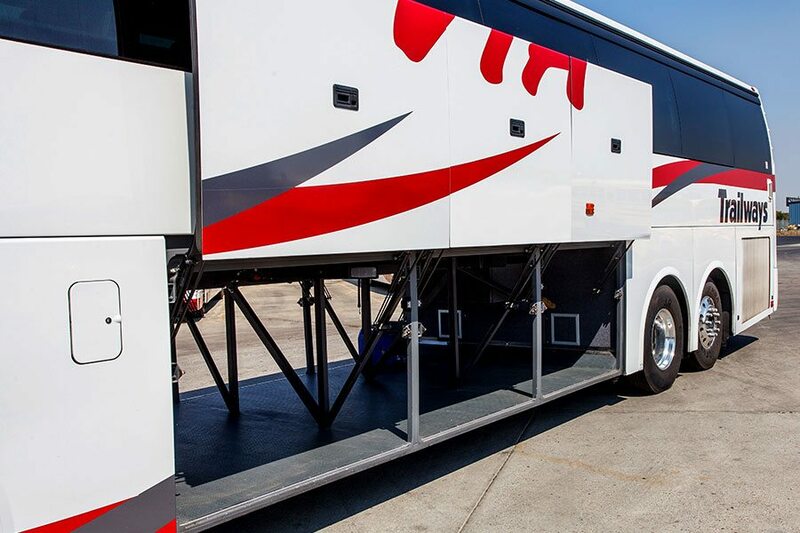 Whether you’re a family of 50 or a convention of 5,000, VIA Trailways will get you where you need to go.